Cosmetic dentistry is becoming one of the main points of interest for patients seeking a more attractive smile. Cosmetic procedures in Rowlett, TX work to create a positive change to your smile. At Main Street Dental Care, Dr. Barry Butler performs a variety of cosmetic procedures to enhance the aesthetic of teeth. From teeth whitening to dental implants, cosmetic dentistry can improve your smile, appearance, and self-esteem. We offer individual and personal care to address your dental concerns. When you come into our Rowlett office, we will assess whether you are qualified for your desired cosmetic procedure. We understand that your confidence in a cosmetic procedure is aided by our thorough explanation of what your procedure will entail. That is why we provide personal one-on-one consultations that address your needs upfront. Composite fillings are used to repair teeth damaged by cracks and decay. The affected section of the tooth will be removed and replaced with a tooth colored filling. Invisalign is an innovative and a discreet straightening appliance for teeth. As an alternative to braces, Invisalign comes in the form of removable plastic retainers that work to realign teeth. Porcelain crowns add a protective layer to weakening teeth by placing a “cap” over the entire surface of a tooth – restoring its original strength and durability. Porcelain fixed bridges are a restoration method for single or multiple missing teeth. Porcelain crowns consist of crowns that are placed over an abutment and attached to artificial teeth. 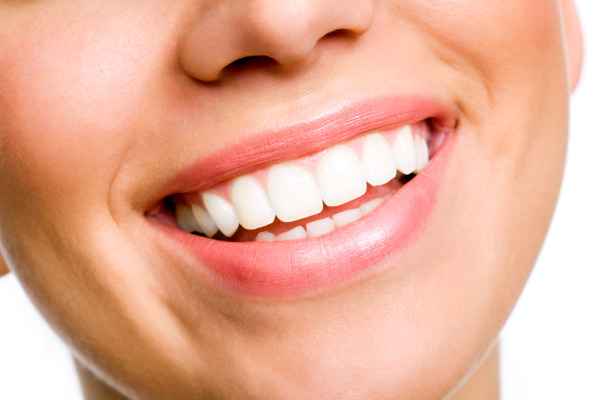 Teeth whitening is a non-invasive procedure used to enhance the color of teeth. We offer take-home trays that are worn for a duration of time depending on the desired whitening level. Porcelain Veneers are thin, but durable tooth-shaped porcelain pieces that are used to improve the shape and overall appearance of teeth. Cosmetic dentistry in Rowlett, TX can improve the spacing, brightness, and overall health of teeth. Depending on the procedure, patients can expect to receive a smile that improves their appearance significantly. Dr. Barry Butler offers affordable cosmetic treatment for your dental concerns, no matter what issue you are facing. Not only will your confidence increase with an improved smile, the health of your jaws, teeth, and gums will benefit as well. Dr. Butler can determine whether a cosmetic procedure in his Rowlett office is right for you. Contact us today to schedule a consultation. For a cosmetic dentist who produces beautiful and long-lasting results, call Dr. Barry Butler today and schedule an appointment!